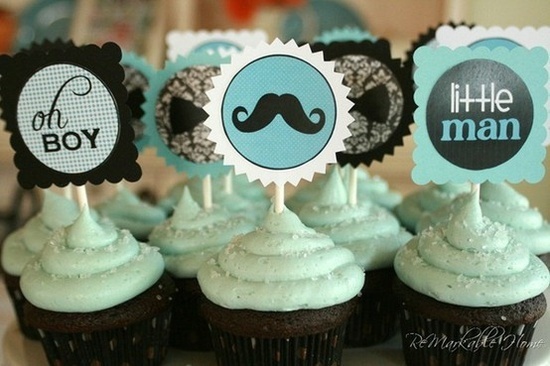 Your baby shower can be complete with adorable boutique style treats without the huge price tag. It’s simple to make beautiful and elegant treats yourself with just a few basic supplies. These are as easy as visiting your craft store and picking up a few decorator’s icing bags and icing tips. Make your cake with boxed mixes, which are nice and moist if you don’t cook them too long, and then use white icing and tint it with food coloring until you get the perfect color. Simply pack the icing bags and frost the cupcakes however you’d like. There are tutorial videos on YouTube that can give you some great ideas for getting cute looks for your cupcakes. 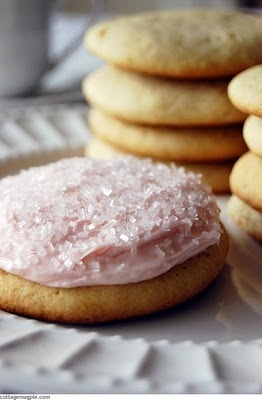 Those super cute sugar cookies with frosting and sprinkles are incredibly easy to make. Purchase sugar cookie mix in a tube so you can cut it into perfect little circles. Cut it while it’s still cold so it holds the shape well. Bake according to the package directions. Use an icing bag and tip to create pretty icing designs and simply add sprinkles. Voila – you have adorable iced sugar cookies that don’t cost much to create. Petit fours make beautiful treats for baby showers and look impossible to create. They’re actually quite easy. Simply bake sheet cakes and wait for the cakes to cool completely. Use cookie cutters to cut out the shapes. 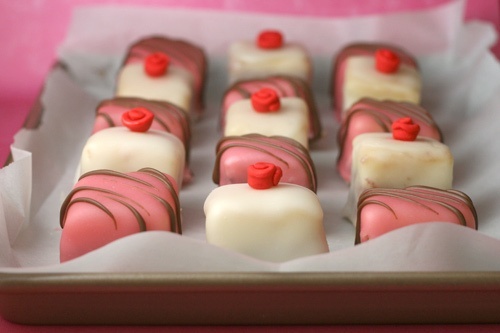 Then, mix up some easy petit four icing (tutorials available on YouTube) and place your petit fours on a wire baking rack. Place the baking rack on a cookie sheet and pour the icing over the petit fours. They can be embellished with icing and icing tips. These super easy treats are fun to make and won’t cost a fortune the way boutique treats would! This entry was posted in Boy Theme Baby Favors, Edible Baby Favors, Unique Baby Favors and tagged cookies, cupcakes, pound cake. Bookmark the permalink.